Vacant and Easy to show! 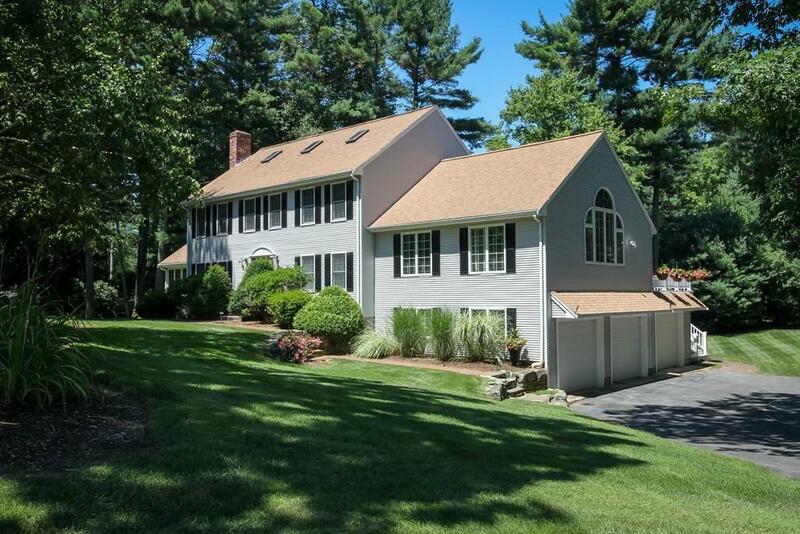 Move right in to this bright and sunny four bedroom home. Spacious kitchen and open dining area has a slider out to the deck. Custom cabinets, stainless steel appliances. Theres even a breakfast bar. Step up to the family room complete with fireplace. Amazing sunroom with huge windows, skylights, and the French doors lead you out to the beautiful, professionally landscaped yard. Tons of storage, a finished 3rd floor and a 3 (three!) car garage. 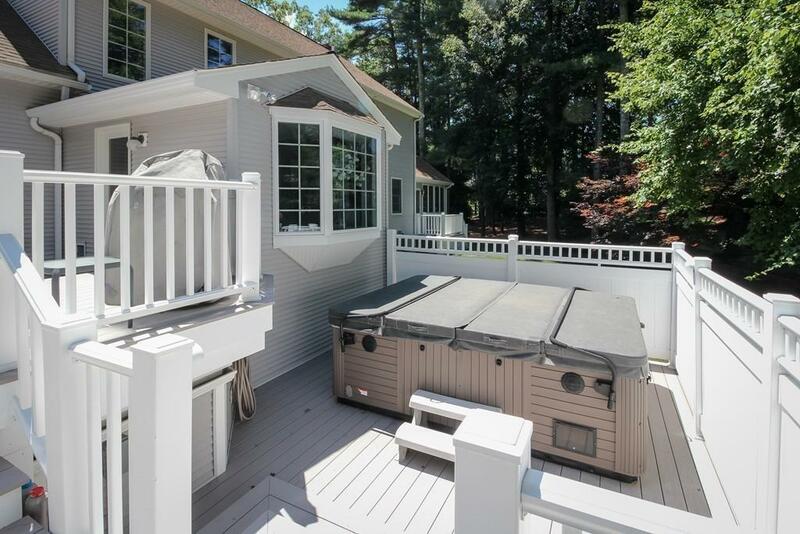 Beautiful, multi-tiered deck with a huge hot tub! Perfect for outdoor cookouts and entertaining. Custom 2 level shed with custom cabinetry. **This is NOT a Short Sale! ** Hot Tub and most furnishings can be included with the sale. 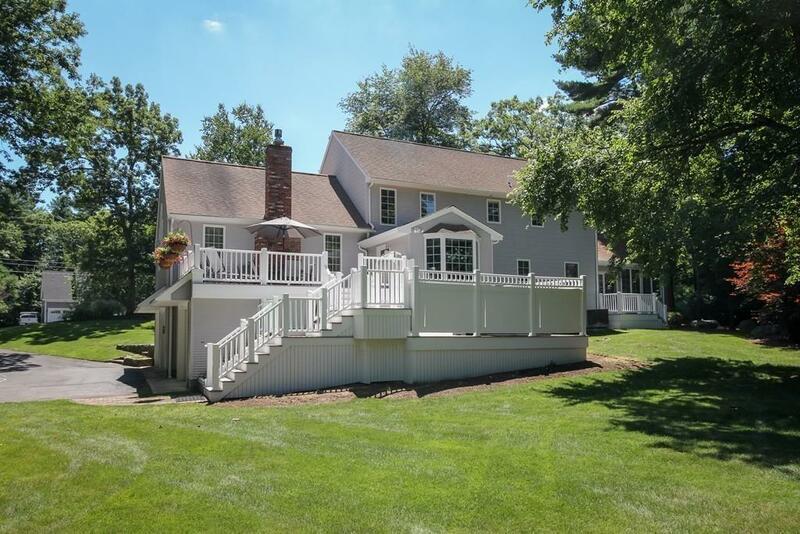 Listing courtesy of O'donnell Brothers Homes of Re/Max Real Estate Center. 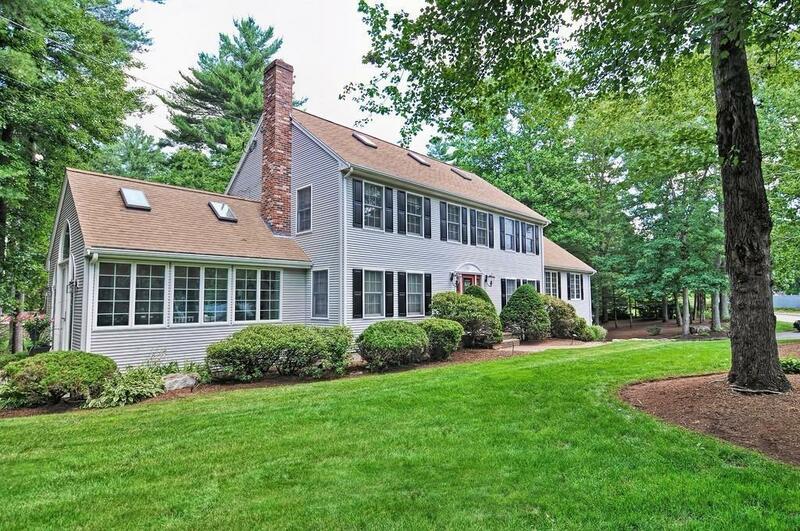 Listing provided courtesy of O'donnell Brothers Homes of Re/Max Real Estate Center.